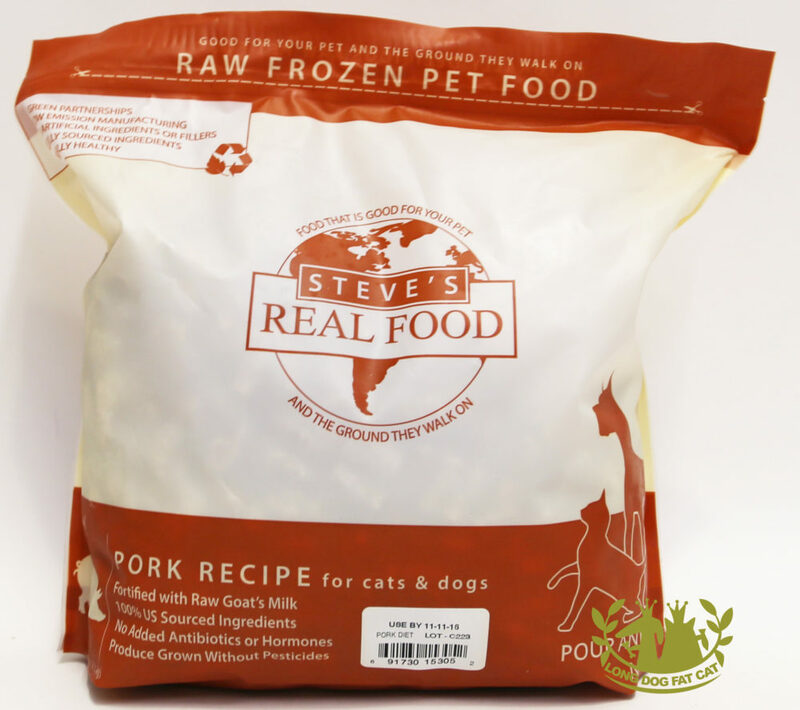 Steve’s Real Food is the pioneer in raw pet food manufacturing. 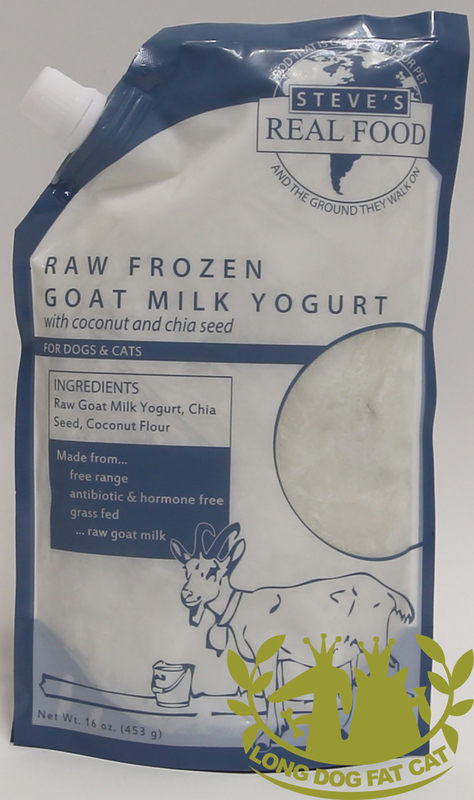 We were the first commercial raw brand on the market in 1998, and since that time we have continually worked to create the perfect raw food diet for your pet. We have made our company successful by providing the highest quality product available on the market at a reasonable price. 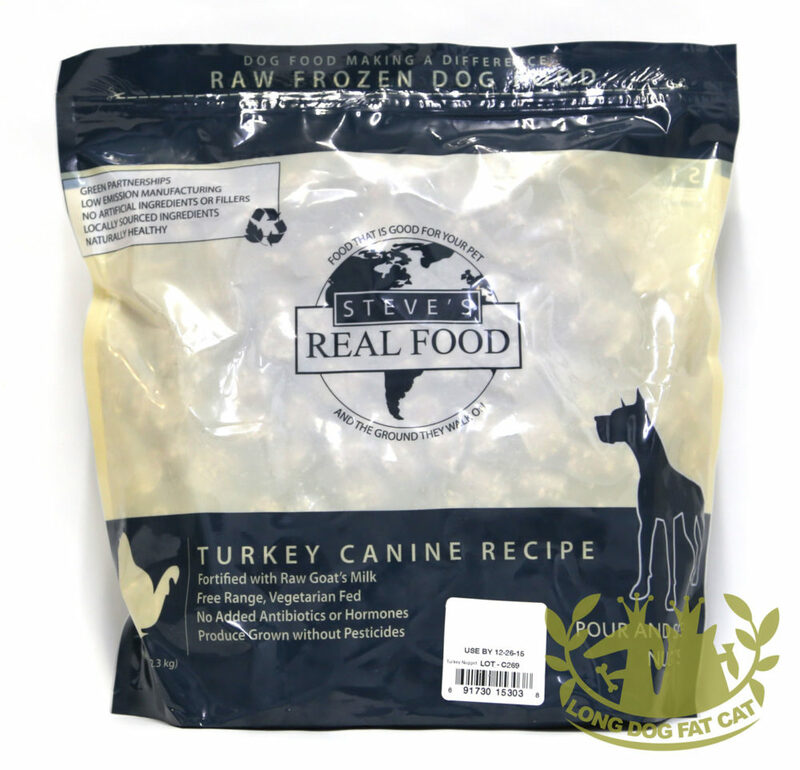 Steve’s Real Food is more than just meat. Our formula is 20% vegetables, fruits, and supplements, to provide your pet the vitamins, trace minerals, and anti-carcinogens it needs to live a healthy life. Keeping overhead low means we can keep our prices low, too. 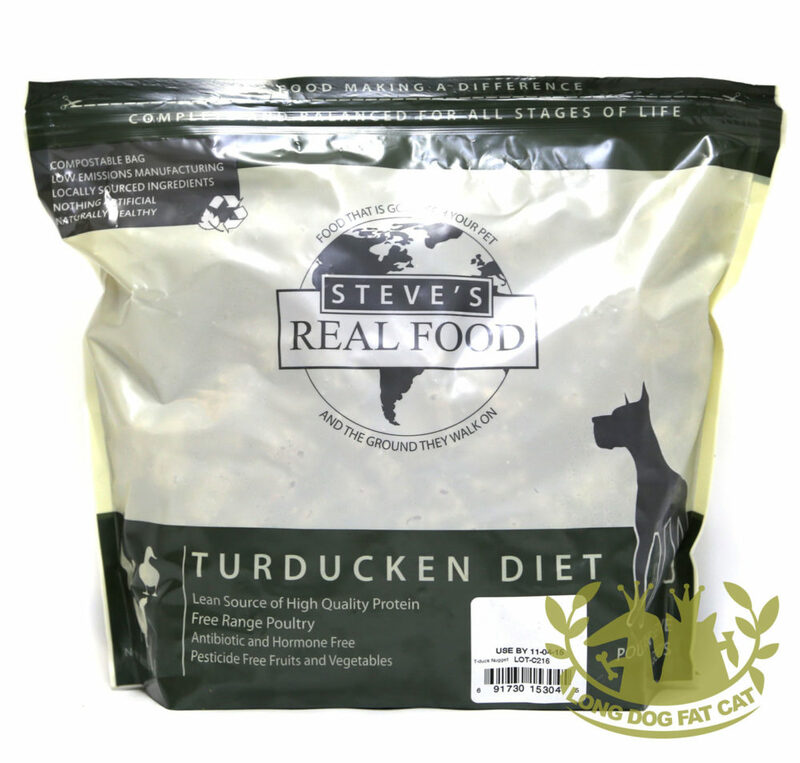 Our formulas are designed to give your pet optimal nutrition at an affordable price. 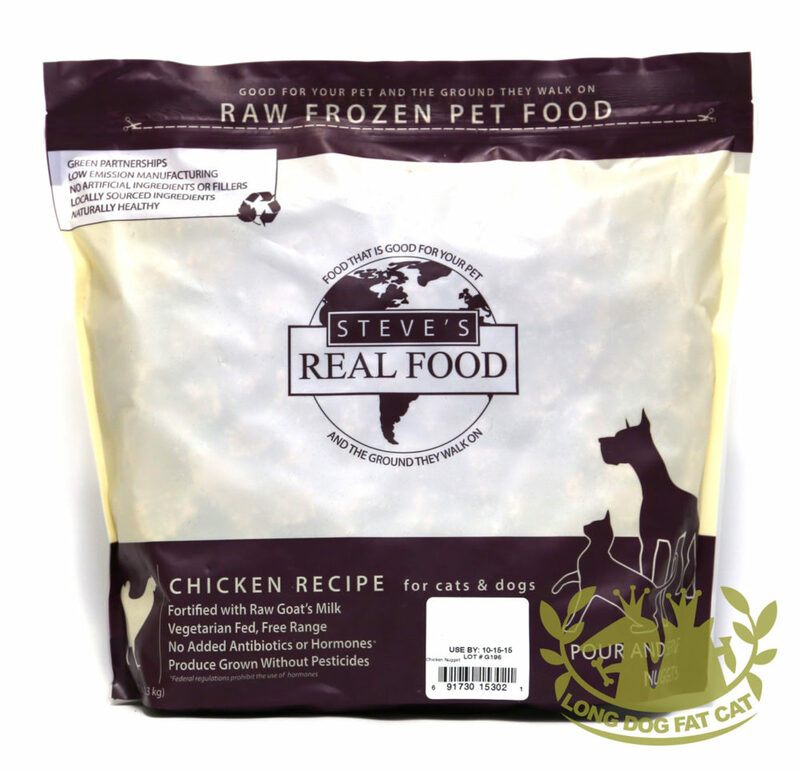 Steve’s Real Food genuinely cares about pet health. We are education based, which means we are always creating content to help educate our customers about raw food, nutritional science, and the current state of the market. 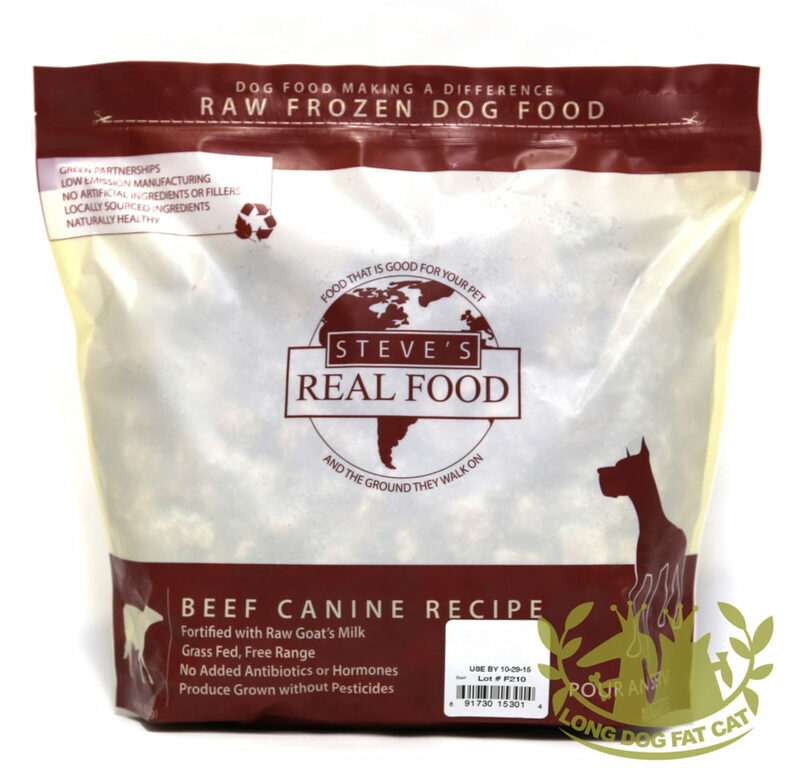 We are not only a pet food company; we are an educational resource for those wishing to learn about raw food.